This completely remodeled brick ranch is the one you've been looking for! 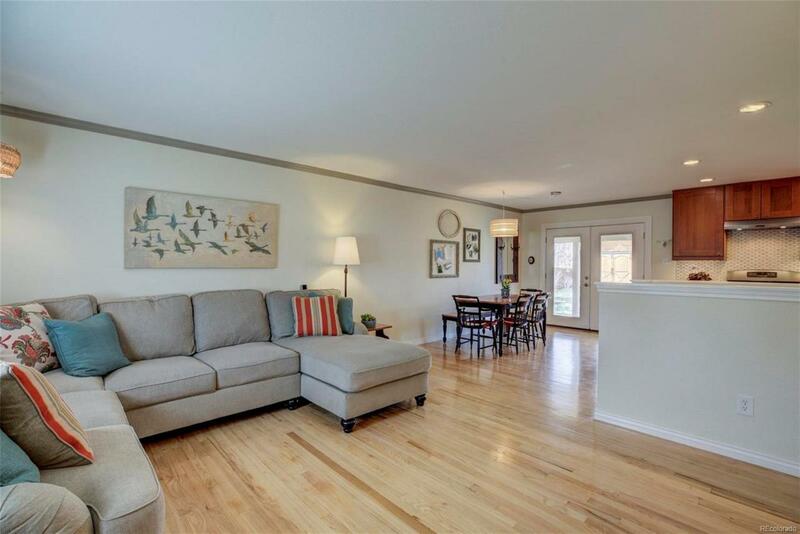 The main floor boasts hardwood floors and custom upgrades throughout including the one-of-a kind gorgeous kitchen that has been completely redone featuring newer cabinetry, slab granite countertops and slate appliances. 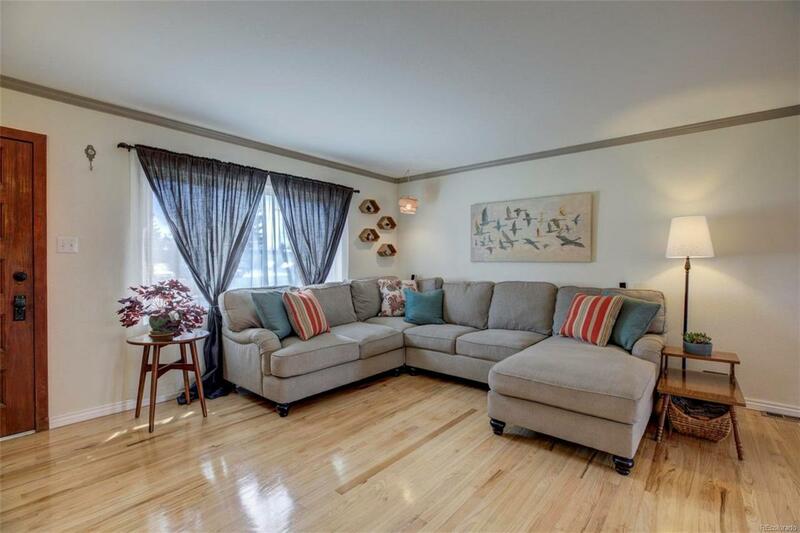 The living and dining rooms have hardwood floors and custom crown molding. Rounding out the main floor is the master bedroom with walk-in closet and brand new 3/4 bath, 2 additional bedrooms and an updated full bath. 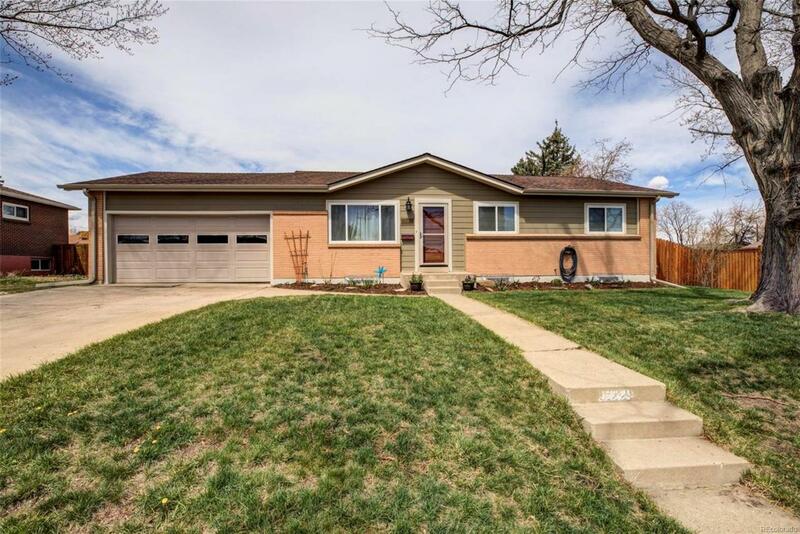 The professionally finished basement features a family room, bedroom, office, brand new 3/4 bath and the laundry room with plenty of storage space, all with new flooring, fixtures and windows. Brand new Rheem furnace and water heater. New roof in 2018. Hardie board siding. Located on an oversized .30 acre lot, the back yard is huge and is perfect for gardening or entertaining and comes complete with an insulated 16x20 shed/shop! This is a must see, you will not be disappointed!